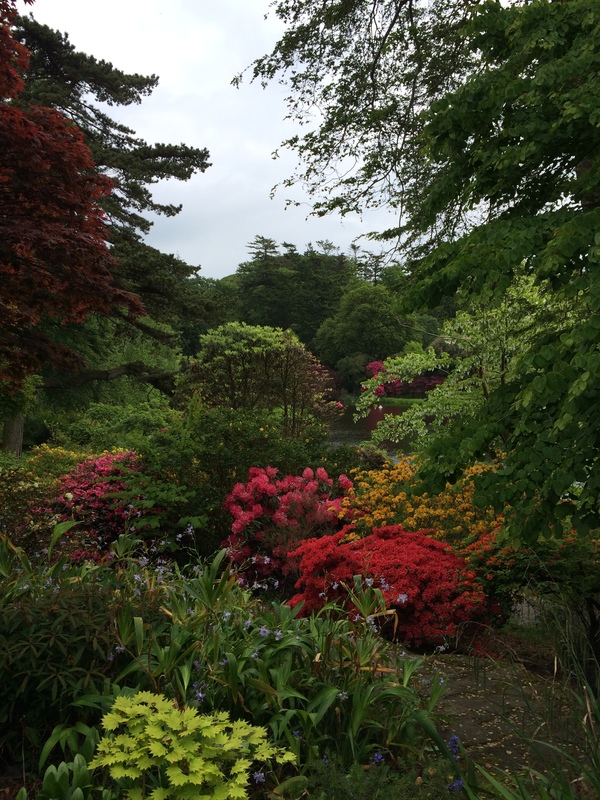 This entry was posted in Down, Irish Garden and tagged County Down, Irish Country House, Irish Garden, Mount Stewart. Thank you, yes it is a stunning garden. And while it is certainly sad that the family has less of a presence than was once the case, it is still very much there and I think in this instance the NT is proving to be a sound custodian of the place.